For rugged dependability and reliable printing performance, the FOX IV SATO based label printer applicators can’t be beat. Whether you require a low through-put, entry level print and apply unit or a high speed, high resolution labeling system, FOX IV can supply a SATO based printer applicator to suite your needs. 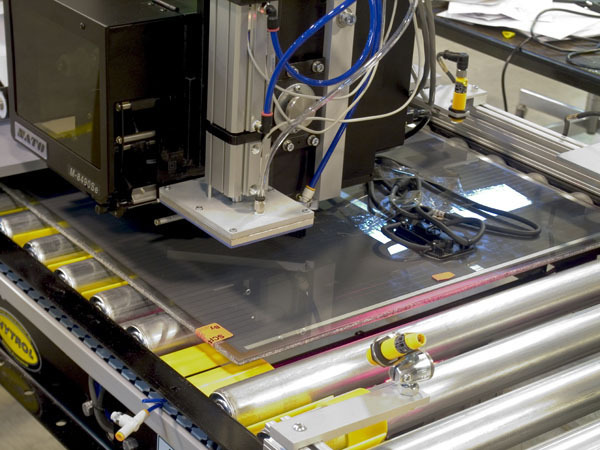 Our SATO based print and apply systems can built utilizing any of the 7 different OEM print modules offered by SATO, including their new S84 Series for use in applications demanding unparalleled reliability and around the clock operation. FOX IV’s most popular SATO based label printer applicator features the M8485Se print module – the industry’s first “Plug and Play” printer capable of full high speed bi-directional communications. With a large amount of on-board memory, FOX IV’s operator friendly design and 14″ label roll capacity, this FOX IV SATO based printer applicator can accommodate almost any print and apply application. 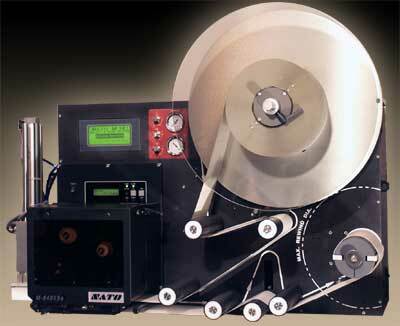 Why Choose a SATO OEM module based label printer applicator from FOX IV?